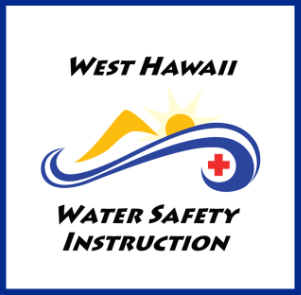 "What our clients are saying about us"
West Hawaii Water Safety Instruction! Providing quality instruction in swimming, water safety and life saving. Being a family-owned and operated business, We are able to offer professional & personalized service. Our goal is to provide quality instruction in swimming, water safety and life saving. We are conveniently located in downtown Kailua Kona on the Big Island of Hawaii.